Sudan froze the credentials of two journalists, one working for Saudi-owned Al Arabiya who was briefly detained this month over coverage of anti-government protests, the news channel and a Sudanese official said. Al Arabiya identified its correspondent as Saad el-Din Hassan. 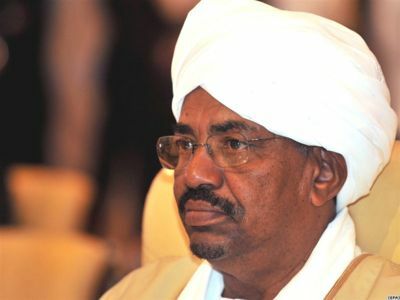 The news organisation said Hassan was briefly detained and questioned over his coverage of protests that have rocked Sudan for over a month. The official did not identify the other journalist but Bahram Abdel-Moneim, a correspondent at Turkey’s Anadolu Agency, also covering the protests, told Reuters his credentials were revoked.